A Northern Virginia locality and arts nonprofit are calling for help to adaptively re-use a historic prison site. Fairfax County and the Workhouse Arts Foundation have issued a request for expressions of interest in an adaptive re-use of the Workhouse Arts Center at 9518 Workhouse Way in Lorton. The site is more than 50 acres and has its roots in early 20th century prison reform efforts. Fairfax now owns the land, and the Workhouse Arts Center opened in 2008. It has artist studios, galleries, and a theatre. 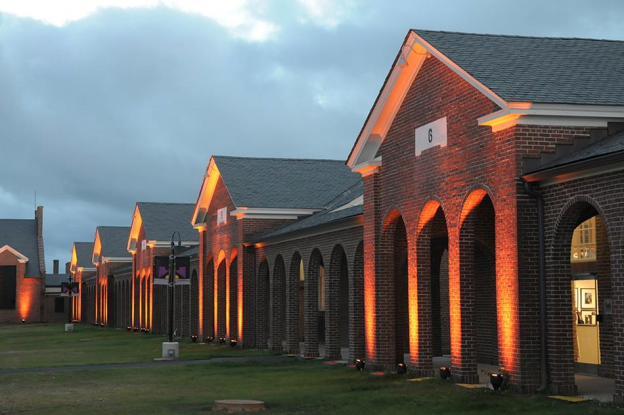 In addition to supporting working artists, the Workhouse Arts Center is open to visitors. Fairfax and Workhouse are open to cultural, educational, residential, commercial or other uses to complement the arts center. Re-use of vacant and underused spaces along with new construction will be considered. The site is already approved for up to 233,813 square feet for re-use in the existing historic buildings and an additional 59,775 square feet of new construction in four new buildings. Proposals will be considered on a monthly basis until June 30.